blog.alastairphoto.com: Double page spread in #StudentFarmer magazine. 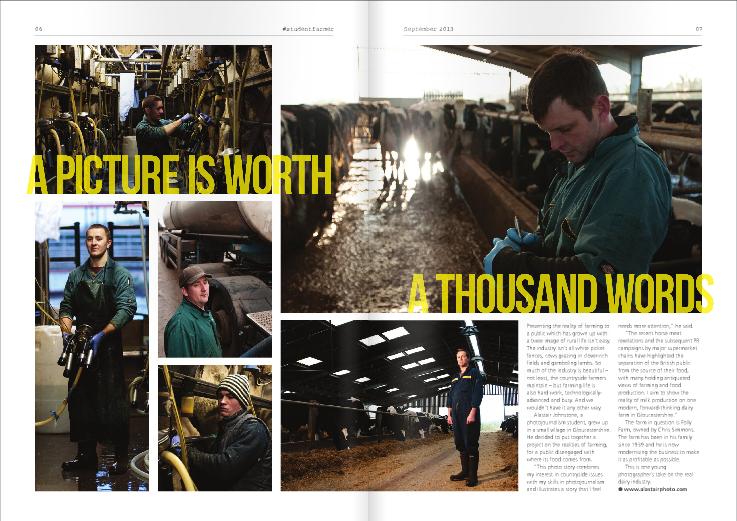 Double page spread in #StudentFarmer magazine. Double page spread of a set of photographs from a photo story that I've been working on published in the NFU's #StudentFarmer magazine.